Professor of General, Laparoscopic and Bariatric Surgery. Vice —president of association for the study of obesity for women and community health. 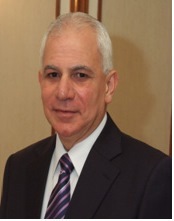 Vice —president of Laproendoscopic group of Egyptian society of surgeon.